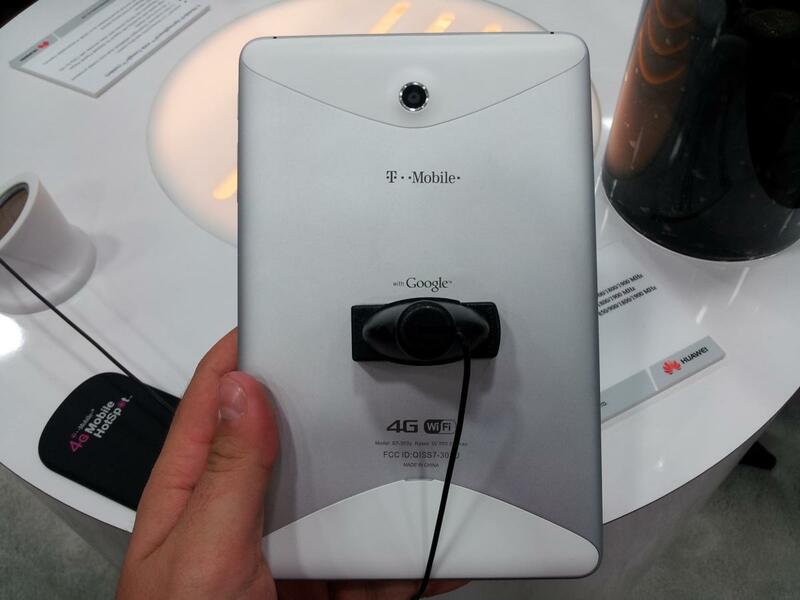 Here's our first look at the lastest in the line of 7-inch Android Honeycomb tablets -- the T-Mobile Springboard with Google. Not a whole lot here you haven't seen before. 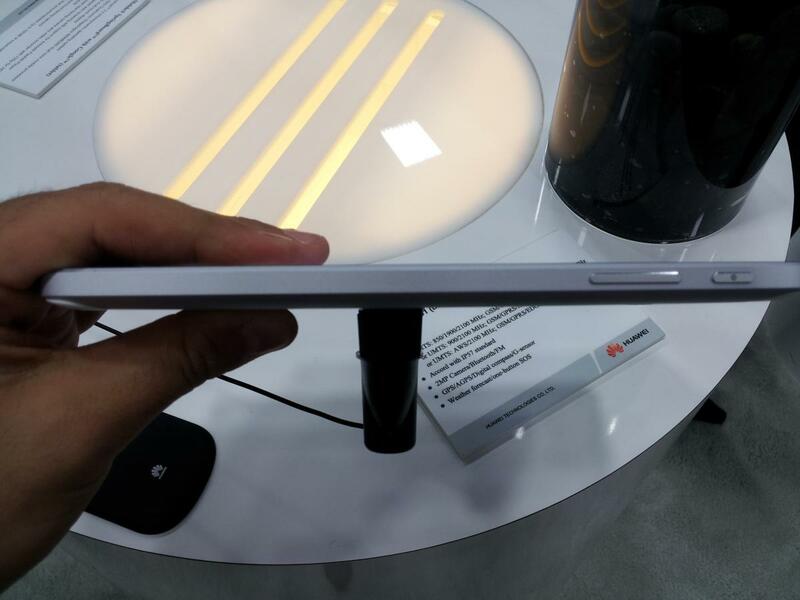 It's Honeycomb (Android 3.2, to be exact), and it's 7 inches. Nothing's really been customized, though you've got a wealth of T-Mobile apps. 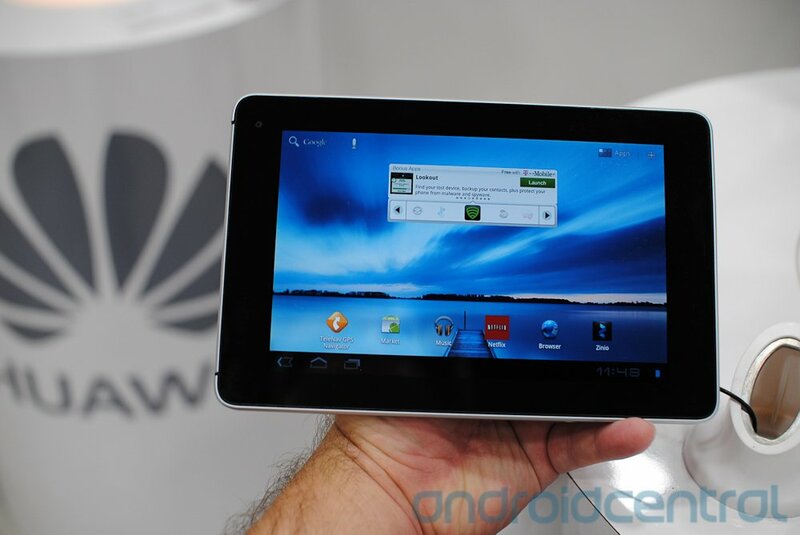 Physically speaking, Huawei's made a nice little device here. It's reminiscent of the BlackBerry PlayBook in look and feel, and that's not a horrible thing. 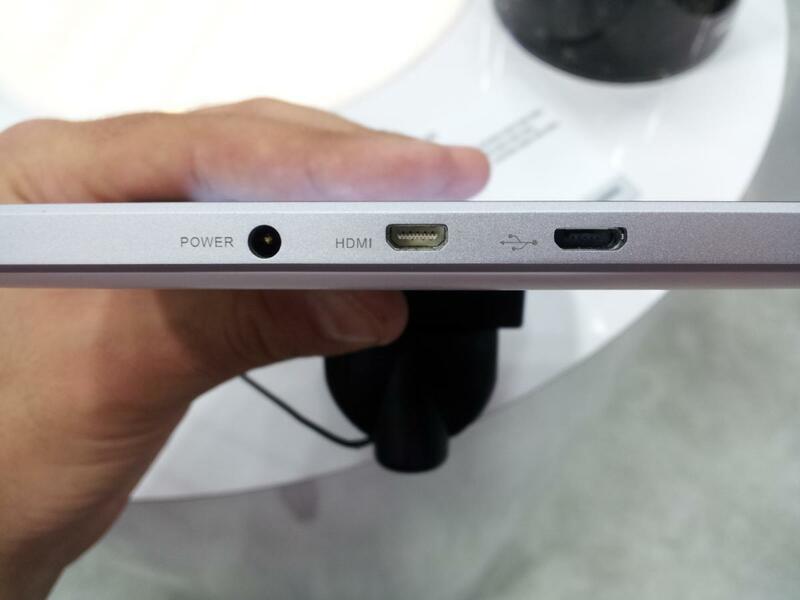 It's got HDMI out and microUSB and, well, that's about it. 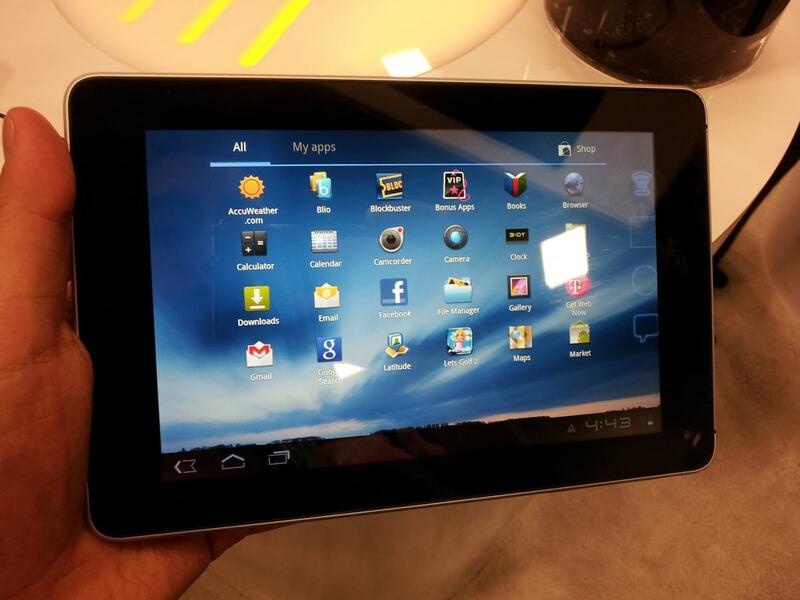 It's powered by a 1.2GHz dual-core Qualcomm 8260 processor. It's got a 5MP camera on the back, and 1.3MP up front. Still no word on pricing, but Huawei said this morning that "you'll be impressed." Pics and video are after the break.